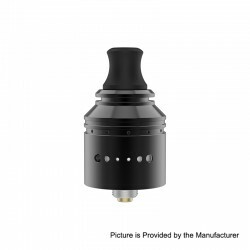 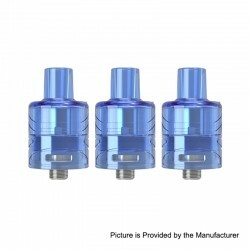 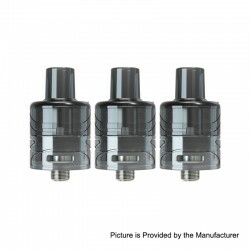 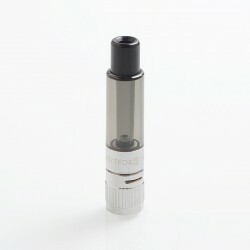 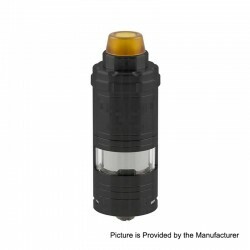 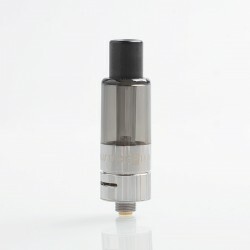 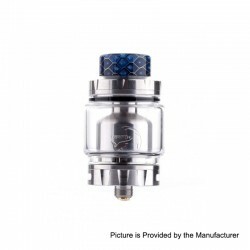 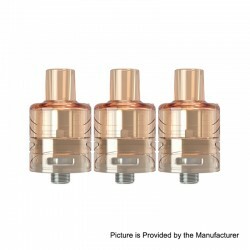 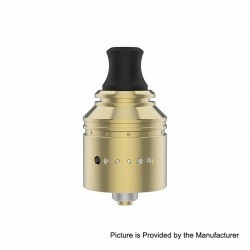 We put everything about atomizer in this category. 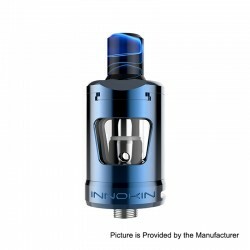 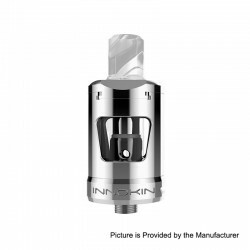 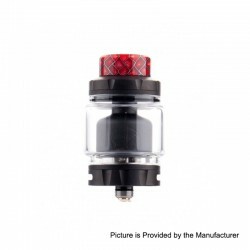 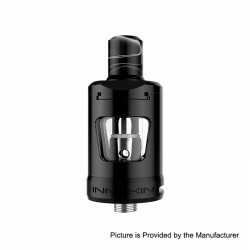 From simple atomizers to advanced rebuildable atomizers, including rebuildable dripping atomizer and rebuildable tank atomizer. 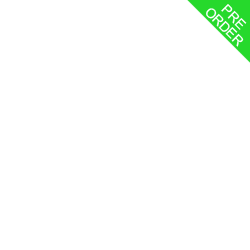 All free shipping. 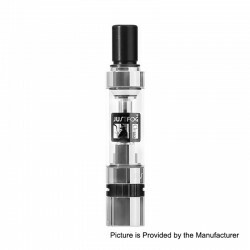 Various MTL, Mouth to Lung atomizer. 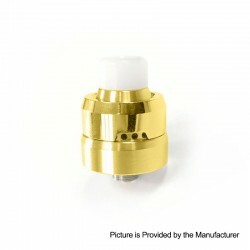 The MTL RDA / RTA / RDTA supply you with best flavor. 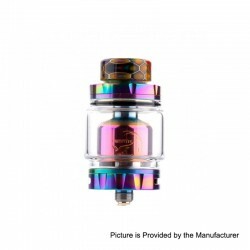 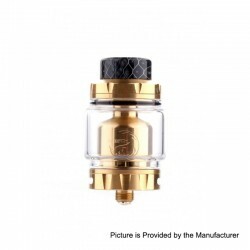 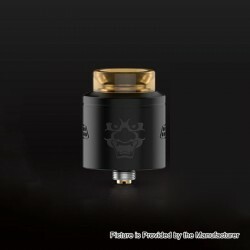 Most of the best MTL atomizer will be listed here, such as, GAS Mods Nixon V1.0 RDTA, Vandy Vape Berserker Mini MTL RTA, Cthulhu Hastur MTL RTA, Cthulhu Hastur MTL RTA, Vandy Vape Berserker MTL RTA, YFTK Speed Revolution. 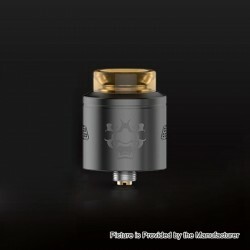 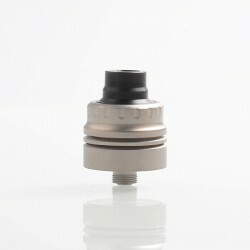 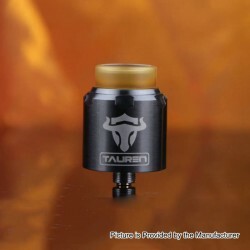 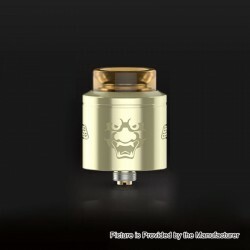 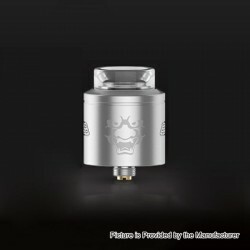 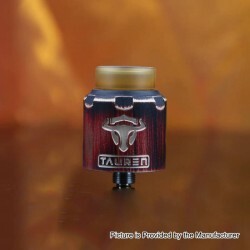 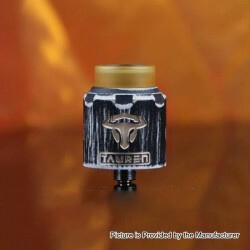 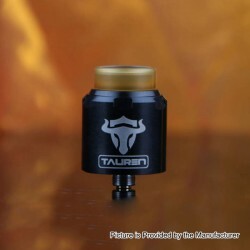 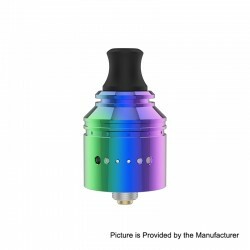 Authentic ThunderHead Creations THC Tauren RDA Rebuildable Dripping Atomizer w/ BF Pin - Gun Metal, Stainless Steel, 24mm Dia.